ARTWORK by RK Schlueter: Laissez Les Bon Temps Rouler! Happy Thanksgiving! Laissez Les Bon Temps Rouler! Happy Thanksgiving! 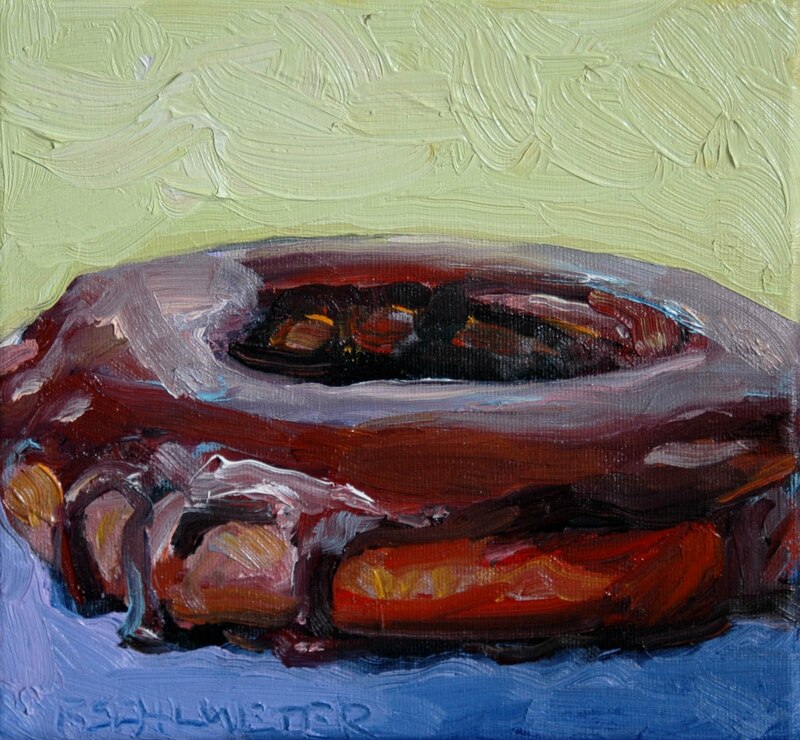 Oil on 8"x8" gallery wrap canvas, the more I paint these sweet treats the more I want to stay with this theme, It's been a delightful way to indulge without the sin. Happy Thanksgiving.